Aggressive goals for growth? Entering new markets? You may need to tune your process and tactics. Millan Marketing can recommend, design, and implement best practices for your new product situation. Millan Marketing shows you, the steps and scope involved in New Product introduction. How to determine the market segments and the amount of buyer interest in your new product or service. How to increase predictability, despite the uncertainties, which prevail with most new products. Millan Marketing lets you spot market differences in sales performance, effort, and the effect this has on the funnel. We enable you to identify and act quickly to rectify sales efforts in market segments that are not returning results. Millan Marketing will add value to your push to market; indentify greatest Return-on-Effort to get the quickest market penetration for the new product in the adoption phase. This new insight on your new product introduction from Millan Marketing’s extensive experience in putting together product introduction planning projects will provide you with that level of personal support for the growth of the product in the market and the strategic direction of your product to ensure its success. If you want to get noticed and get more business you need to implement a strong but an uncomplicated marketing plan, which is allied well with your sales organisation. To implement this is hard on your own. You know all about your business, your customers and your competitors. You don’t have the resources or the specific skills in the team who need to plan together – it’s all up to you. But you don’t have lots of time. How do you build a plan for growth? How do you build a plan with achievable actions? How do you measure the plan you have put in place? How do you ensure that it is clear, consistent, measurable and achievable, and it has everyone actively involved? get the process’ in place needed for the next iteration of planning. We tell you like it is. Simply, honestly, with objectivity and practicality that drive us in our mission to help you answer your marketing challenges. This new insight on your business from MilLan Marketing Services extensive experience in putting together Sales and Marketing planning projects will provide you with that level of personal support for the growth and the strategic direction of your business; this combined with a highly actionable Sales and Marketing plan to implement your business strategy. As a small business owner you need to wear many hats. Unfortunately it’s not possible to be an expert on everything. 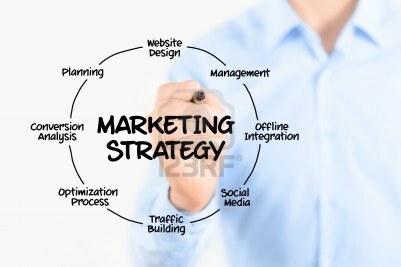 Fortuitously with a little assistance from a marketing coach you can become more professional on how to market your business and you can be proficient at doing the marketing yourself. 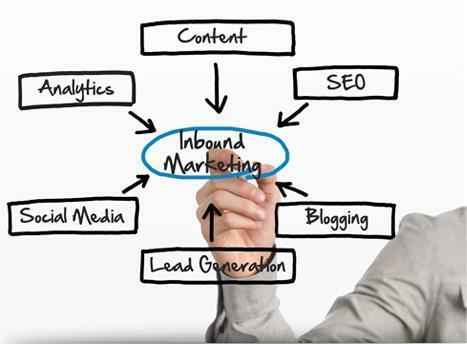 An initial consultation followed by; monthly meetings with your dedicated marketing consultant. Determine a measure for qualified marketing leads. Millan Marketing can save your business considerable time and money by allowing you to tap into our experience. You don’t have to do it on your own!